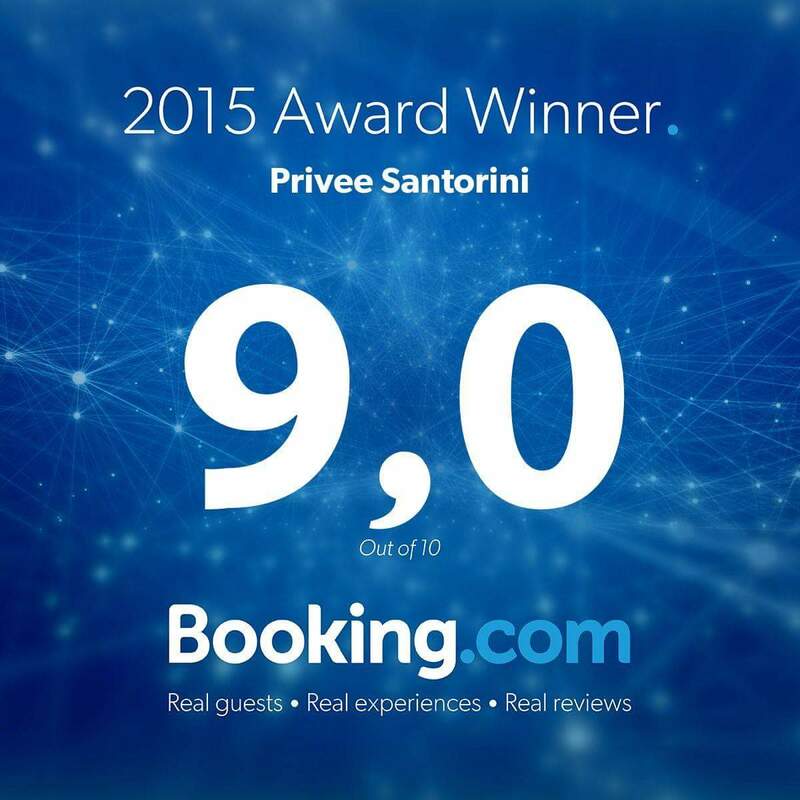 New award concerning the experience and ratings of Privee Santorini’s customers in 2015, using the well-known www.booking.com site. The average score in this travel platform was 9/10, supporting the fact that the hotel is providing high quality services. Lately, online rating has become the most widespread and reliable choice worldwide concerning accommodating options and www.booking.comis the fastest growing online travel agent worldwide. We kindly thank our guests who have honored in practice our hotel’s first year of operation, by placing it systematically at the top of their ratings!